MARATHON DUAL CH COMPRESSOR LIMITER GA. Compressor, Gate and Limiter. Marathon Comp-200 Dual Channel Compressor Limiter / Gate. The 166xs from dbx is a dual channel compressor/gate/limiter that when added to a live sound rig or studio, will deliver more polished, professional sound. 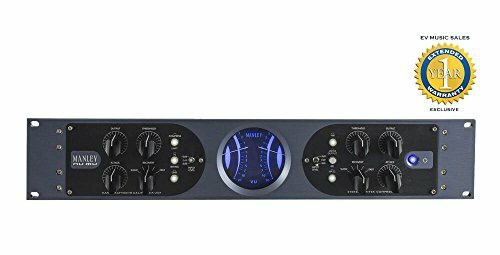 The unit can function either as a stereo processor or in dual mono mode and features all the usual controls required for this kind of processor.The unit provides the ability to smooth out uneven levels, add sustain to guitars and fatten up drums. It also makes it easy to bring vocals to the front of a mix. The PeakStop limiter helps protect expensive amplifiers and speakers by providing an absolute ceiling for peak excursions or large transients that could damage the equipment.For simplified operation the 166xs features Overeasy compression technology for smooth and musical performance, while the exclusive AutoDynamic attack and release controls puts great sound within easy reach. The processor has true RMS power summing and features quality input and output connectors. Comprehensive visual feedback is provided by gain reduction metering and backlit switches. SCL2 Compressor. The SCL2 is a quiet and versatile processor. It is a two-channel compresser, limiter/expander and a gate all in one. It is an ideal live system processor that does a great job at the essentials of live sound presentation, preventing spikes of volume and potential distortion, and tames mics with the gate in such a way that your drums and vocals sound tighter and cleaner. It is a highly sophisticated and flexible dynamics processor designed for easy operation and great tone. The unit can be adjusted to provide anything from smooth, subtle compression to hard limiting. 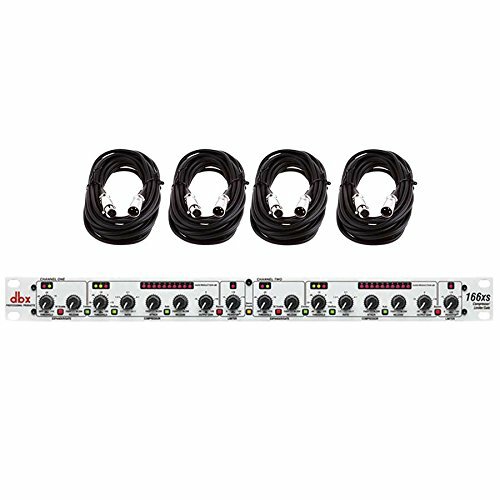 Noise reduction is provided by a fast solid gate or a subtle expander. The Attack and Release functions allow the user to set the general operating range and then automatically adapt to the audio being processed. A full auto mode is also available. The ultra-precise LED meters while two LED meters clearly display the gain reduction for each channel. Compressor/Limiter. Made by Phonic.The PCL 3200 is a highly sophisticated dual-channel compressor and limiter with gate. Each of the PCL 3200's sections provides independent controls over threshold, compression ratio, attack time and release time in either "hard-knee" or "soft-knee" operation. Whether it's to pull a "lost" instrument up into the mix, to control vocal levels, or to dial in hard-limited speaker protection, the PCL 3200 can accomplish the task with ease.Features: Selectable hard-knee/soft-knee compression PEAK/RMS response selectable Full input/output and gain reduction metering Variable independent expander/gate Channels can be coupled for true stereo operation Bypass switch for each channel Side-chain insert jacks Variable filter settings +4 dBu/-10 dBV switchable Action LED display for gate Frequency response: 10 Hz to 30 KHz, +/-0.5 dB S/N ratio: >95 dB, A-weight Weight: 6.3 lbs Dimensions: 22.5" x 9" x 4"
Includes 1 Year Free Extended Warranty. Building upon our proud heritage, the Manley Nu Mu merges the esoteric "T-Bar mod" all-tube front end from the legendary Manley Variable Mu® and makes it standard followed by a new high voltage all-discrete solid state audio chain for the smoothest dynamics action coupled to the punchiest sonic path. Featuring Manley's new HIP function, the Manley Nu Mu finesses dynamic control to bring up lower level details without knocking the life out of exciting transients. Smartly engineered to build efficiently and esthetically designed to elicit ravishing compliments from your clients, both visually and ergonomically, the Manley Nu Mu breaks new ground in performance and value, all proudly handbuilt in California, of course! "HIP" Control The "HIP" control allows compression to happen at lower volumes (lower in the dynamic range spectrum), but leaves the louder dynamics alone while still compressing the overall signal. You get louder soft sections with the original dynamics of the louder sections. 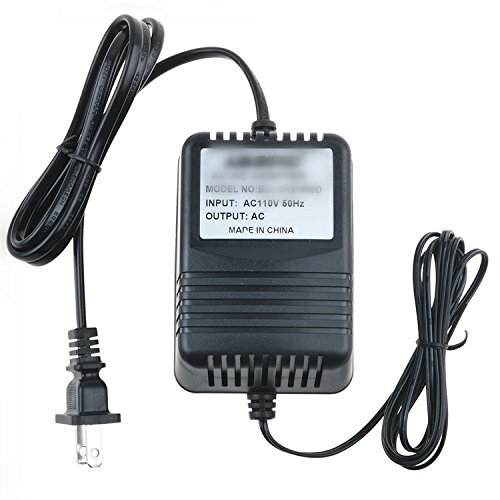 This AC to AC Adapter from SLLEA is specially designed to meet the needs of your device. 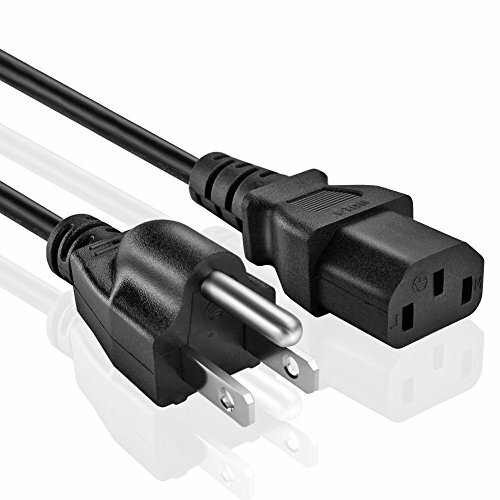 Ideal for operating your device from any standard electrical power outlet either at home, office, or while traveling abroad. This lightweight and easy-to-carry adapter is the ideal portable power source for your deviceNotice: 1. 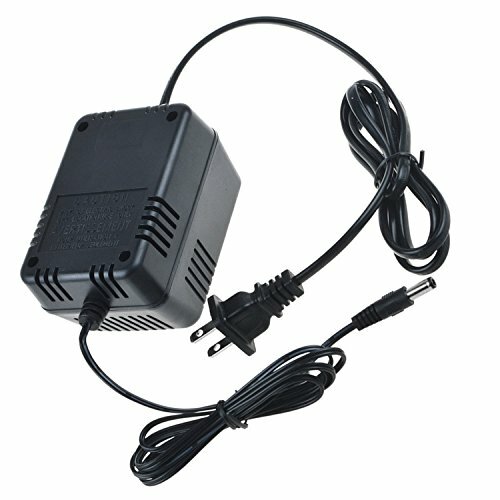 Please make sure if the output and plug size of this item are compatible before you purchase. 2. If you use this item for a long time, please keep it suitable ventilating and humidity. Do not put it on the skin products. 3. Please feel free to contact us if you have further questions.We will be more than happy to assist you!